Awww, so happy for her! 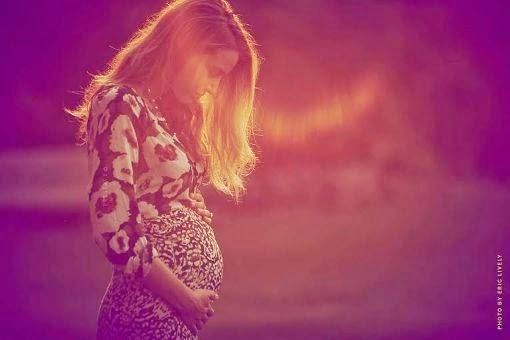 Actress Blake Lively is pregnant and revealed the good news herself by posting a pic of her baby bump on her website, Preserve. The 27 year old married actor Ryan Reynolds on September 9th, 2012. Congrats to them.